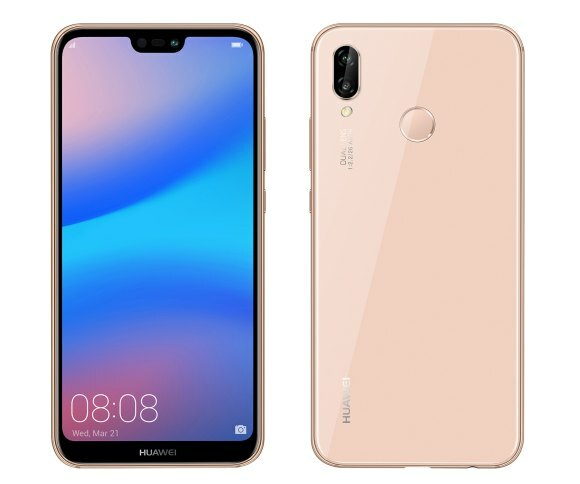 The Huawei Nova 3e which is also known as the Huawei P20 Lite in other markets is finally getting new colour option in Malaysia. 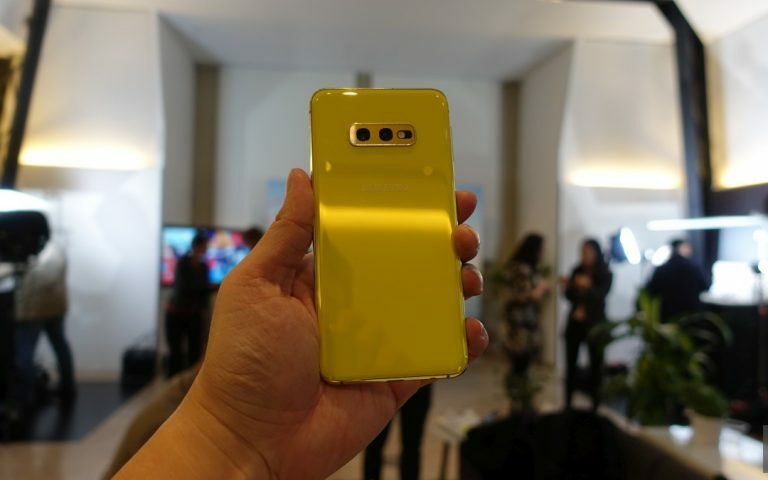 This selfie-centric device was announced last month and for those who prefer a lighter shade of colour, this could be the variant you’ve been waiting for. Initially launched only in Blue and Black options, Malaysians will soon be able to buy the Nova 3e in Sakura Pink. 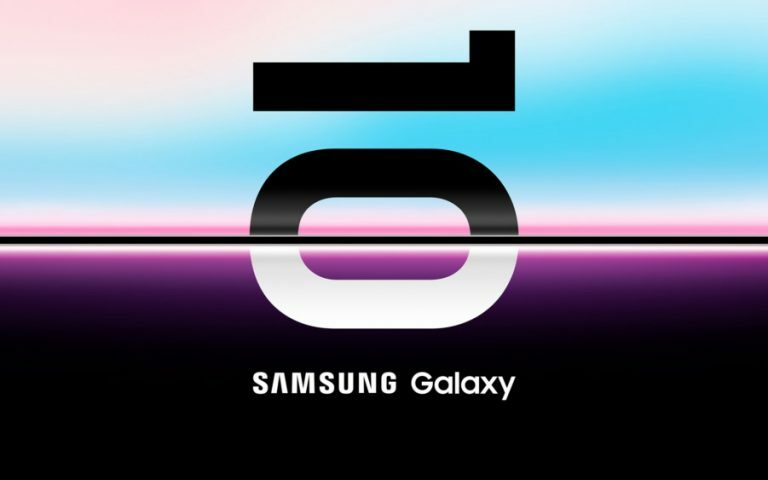 There’s no mention of its exact availability but we reckon it should go on sale at authorised Huawei outlets very soon. The Huawei Nova 3e looks very similar to the P20 series. It gets a 5.84″ Full HD+ display with a notch and it is powered by a familiar Kirin 659 processor from the Nova 2i. It also comes with 4GB of RAM but storage is now bumped up to 128GB which is still expandable via microSD. 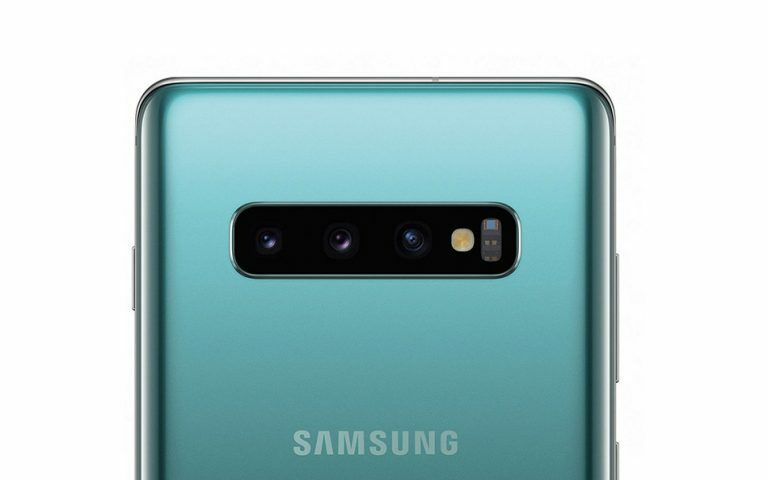 The front selfie shooter is a 24MP camera while the rear gets a 16MP + 2MP dual-camera combo. Powering the Nova 3e is a 3,000mAh unit which supports 9V2A fast charging via USB-C. Unlike the more expensive P20 series, this device still comes with a headphone jack. 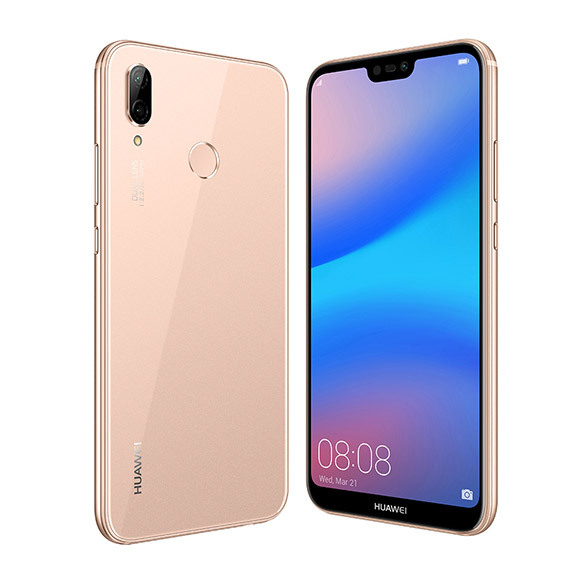 The Huawei Nova 3e is currently priced at RM1,320 with 0% GST. To learn more, you can check out our Nova 3e hands-on post.